We issued the below news release to our media contacts earlier this morning. Click here to share this on Facebook. Click here to share this on Twitter. 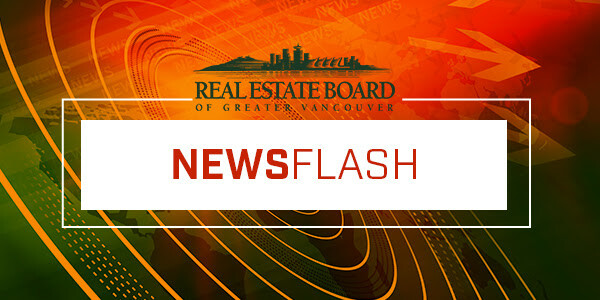 VANCOUVER, BC - June 15, 2018 - New real estate rules took effect today that will change the way REALTORS® and their clients work together.